Discussion in 'Introductions' started by Erich Onnen, Apr 13, 2016. Welcome to TGP! 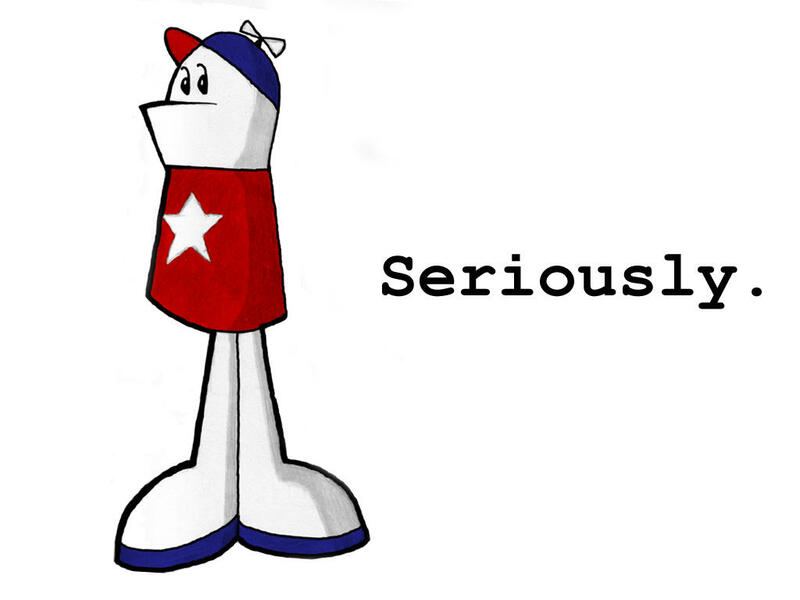 Homestarrunner rules! !